So now that the weather has finally turned to beautiful rays of sunshine.. I have been day dreaming of my garden! Last year a friend of mine & I planted my first garden at our new place… Man did them plants grow!!! 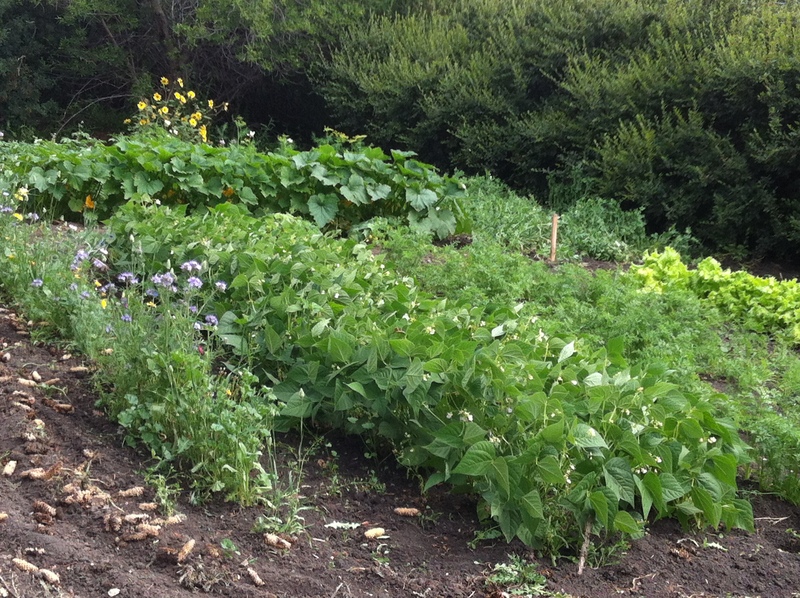 Along with all the luscious veggies growing out of control so were the weeds… it was not good! This year I will NOT let the weeds get the best of me! My garden will be soooo gorgeous! You just Wait! 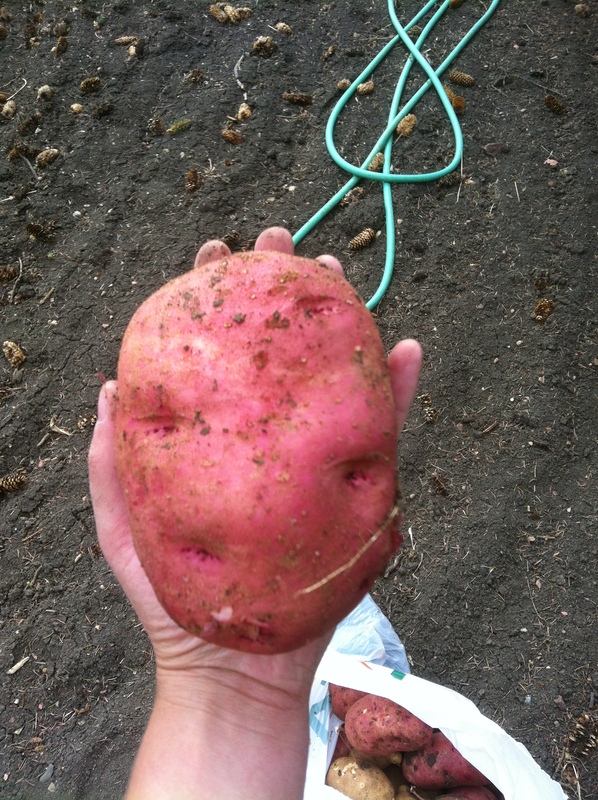 This was the average size of my potatoes.. & they were good all the way through! YUMMY! I have been doing a little bit of research this year on what to plant… & see if I can learn some new tips! 1) The 3 Sisters… Corn, Squash & Beans grow wonderfully together. This increases your corns yield.. the beans then can grow up the corn.. & the squash acts as a shade. 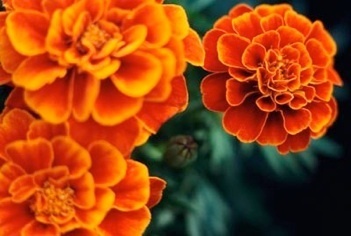 2) Marigolds are a gardens BEST Friend… They repel bugs… I have decided to plant a few rows of these among my garden to try it out..Also they will give your garden a little extra colour. 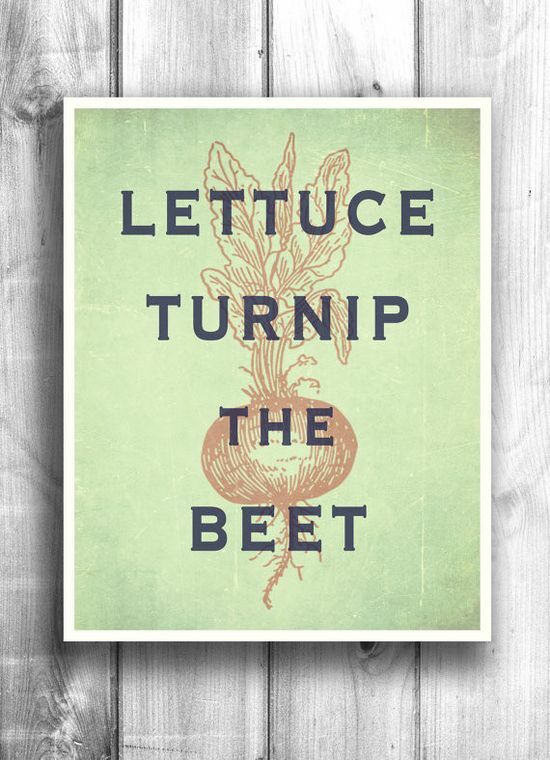 3) Carrots, Onions & Lettuce are all friends… they can all be planted together. 4) Onions do NOT get along with Peas & Beans…. Who Knew!? 5) Geraniums are also good for your garden… They benefit your Tomatoes! I decided to pot my tomatoes.. (tomatoes make me nervous.. I’m not sure why… They seem soo touchy!) But I think I may also plant a couple geraniums in the pot.. see how that works. Who knew flowers were soo good for your garden’s life. Over on Pinterest there are many different charts stating which vegetables are companion plants. Its not going to harm your garden if you don’t plant these veggies next to each other.. Its just going to benefit them more! Let me know what you are going to grow this year!? I am going to try pumpkins, as my best girlfriend challenged me to a pumpkin growing contest!! I will keep you posted on our progress! I know gardens are a lot of work… but they are so much fun as well. 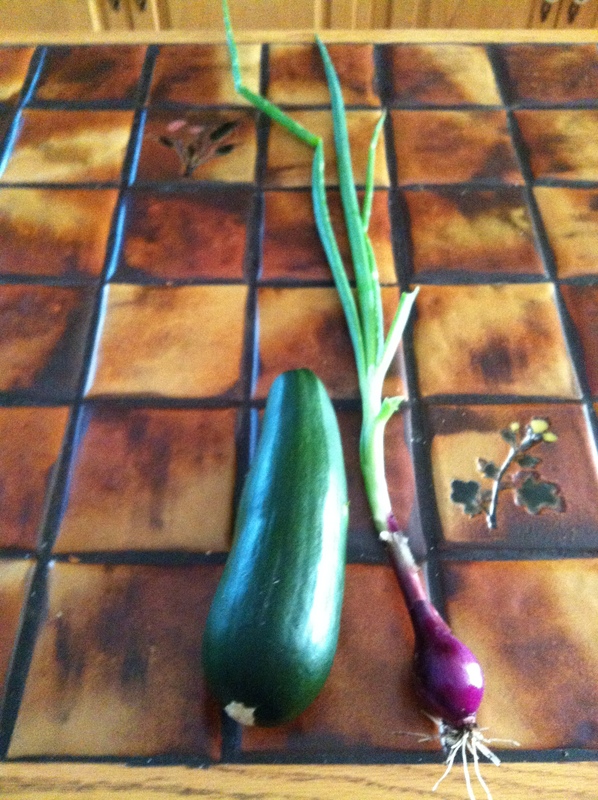 Plus there is nothing better then home grown veggies!